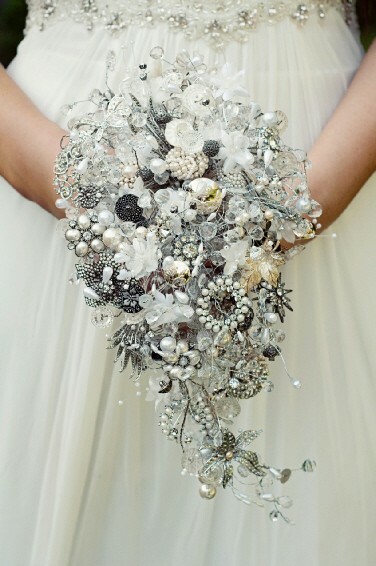 Here are inspiring bouquet brooch photos for you that will give you some great ideas! 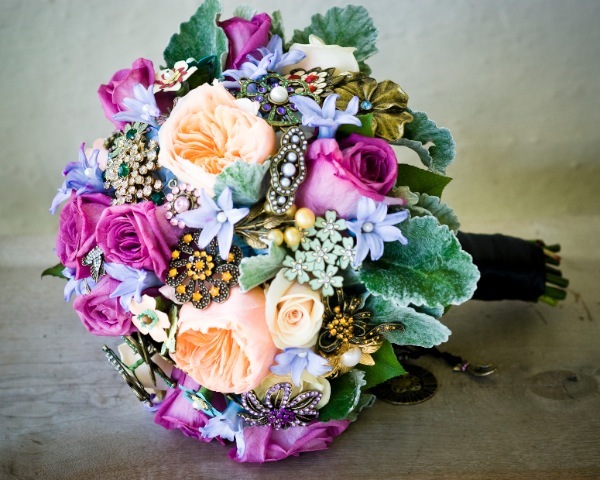 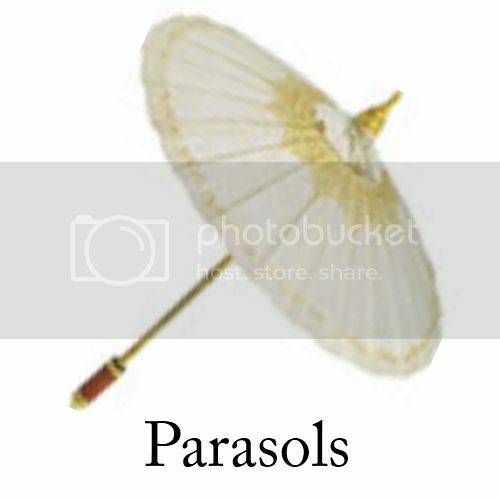 Brooches can have rhinestones, crystals or pearls on them and can be made of porcelain, glass or enamel. 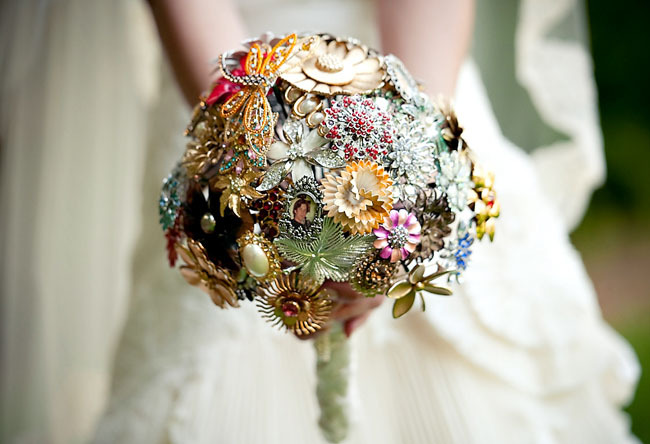 Some brides use brooches that have sentimental value to them or purchase the brooches they like. 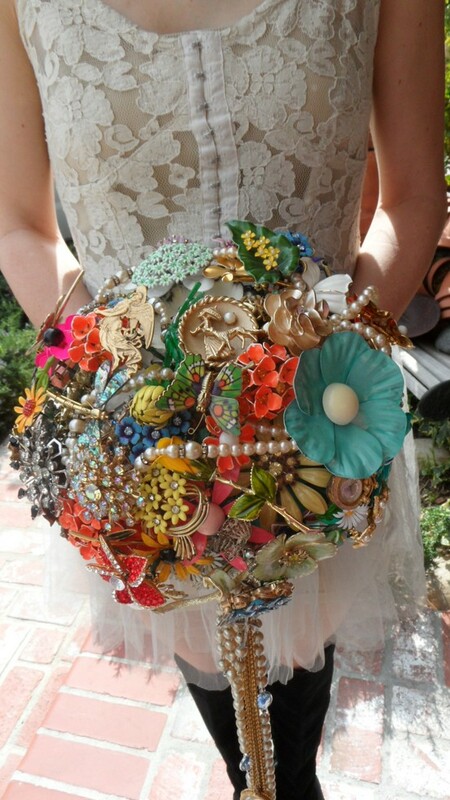 Brooches can be expensive, so it is a good idea to check thrift stores, yard sales or eBay. 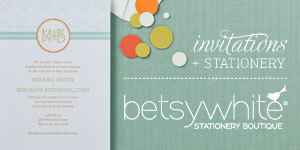 You could also ask family and friends to give you brooches for your bridal shower and use those in your bouquet. 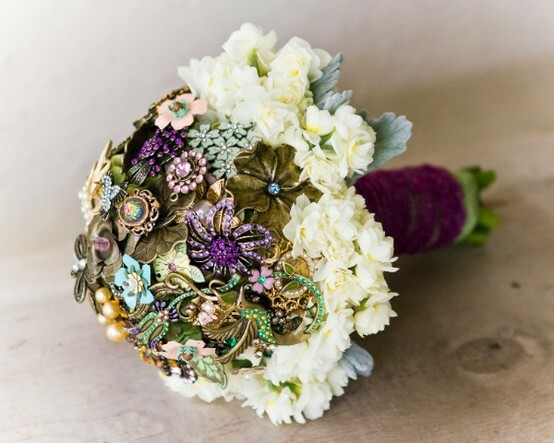 Match your brooch bouquet with your groom's boutonniere. 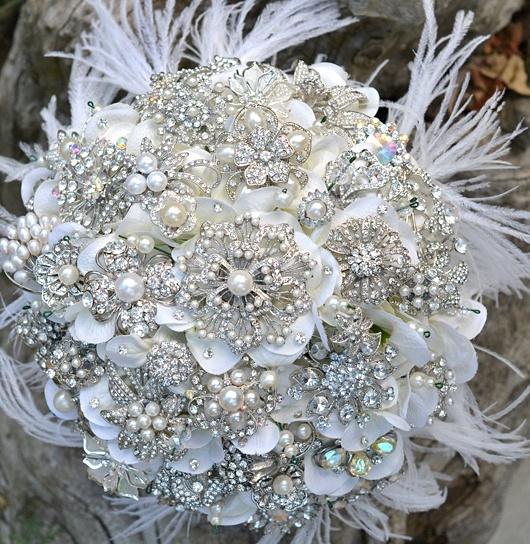 Brooches can also be combined with flowers or feathers if you want to make it even more unique. 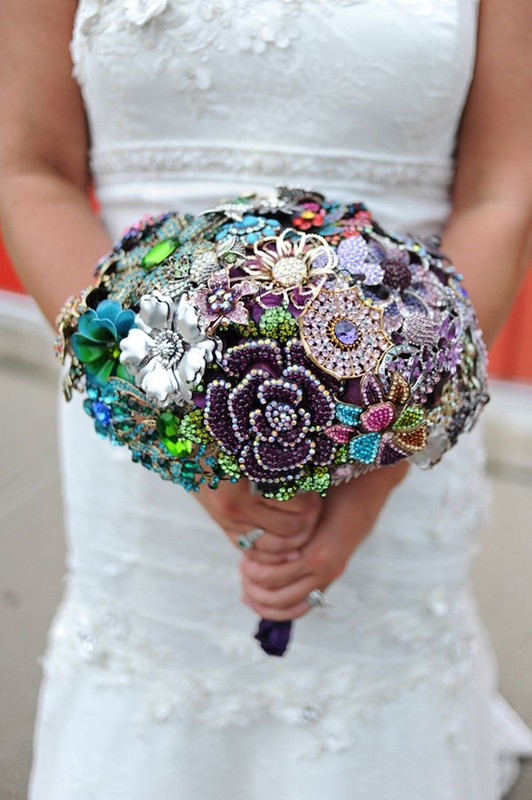 Buying a finished brooch bouquet could be quite costly and might be completely out of budget, so you might want to make it yourself. 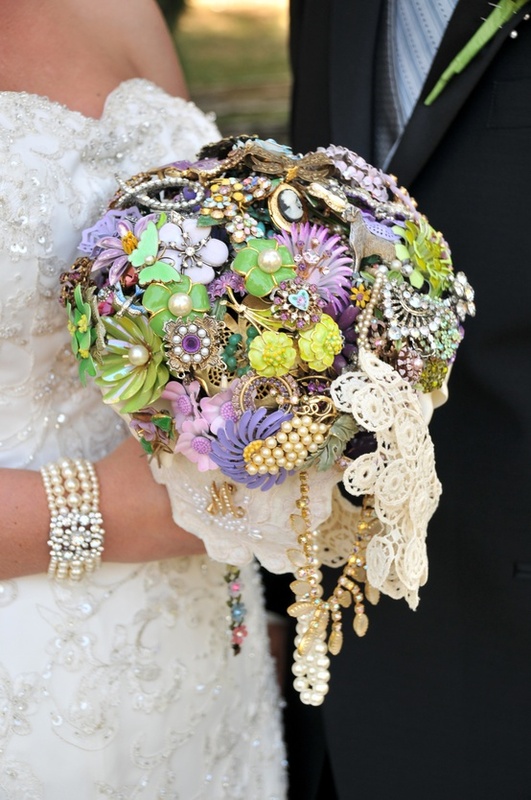 You can design your own elegant brooch bouquet. 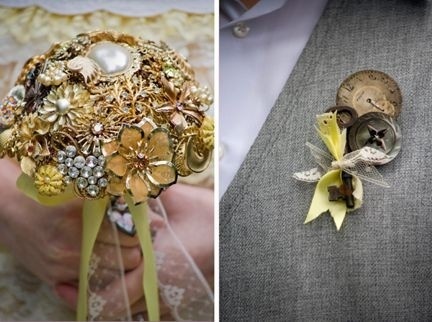 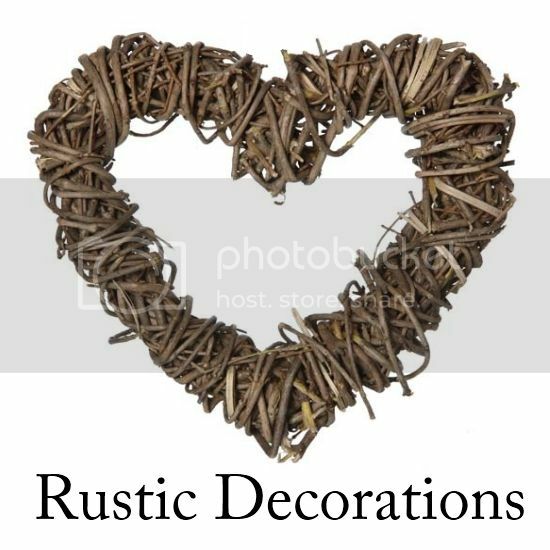 Find flowers to match your wedding colors, choose brooches with flower stems and finish it with complementary ribbon. 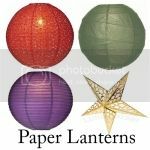 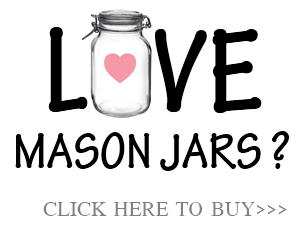 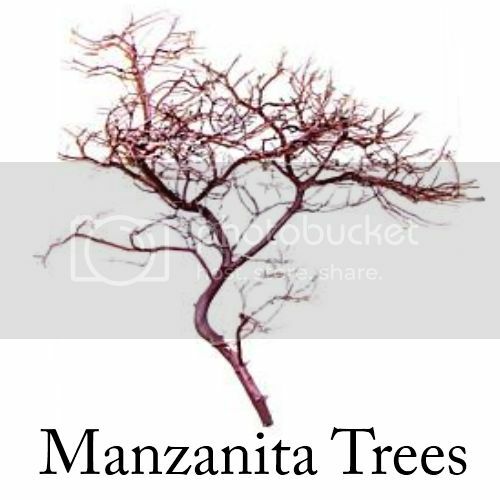 Though it may still be pretty pricey, you can save you several hundred dollars.